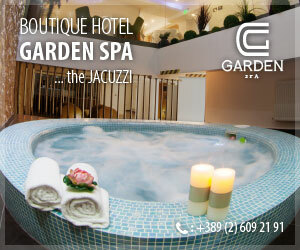 Beautifully designed apartment, to an exacting standard and finishing, situated on the third floor in a nice new well positioned building with an elevator, located in the closest vicinity of the City Park and the quay of the river Vardar, only moments away and the excellent range of shopping and dining facilities close at hand. 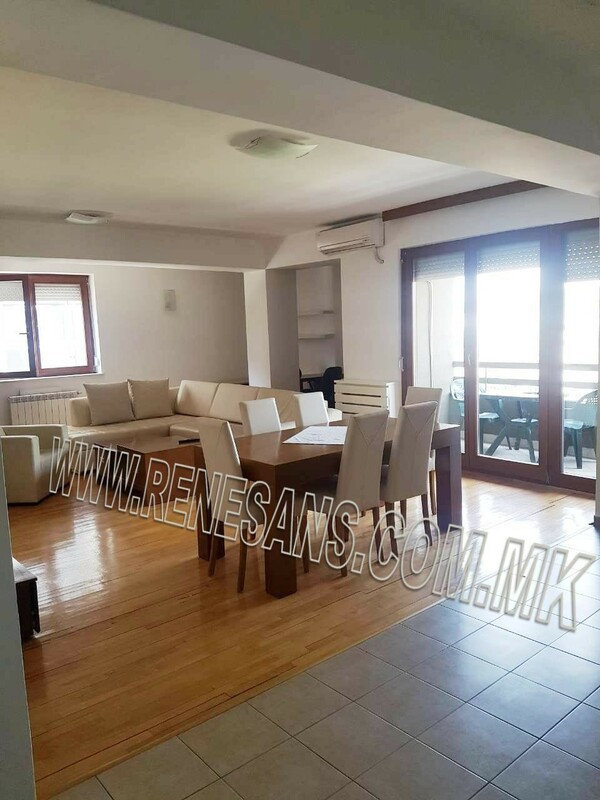 The apartment has north-west orientation, offers 110m2 living space, with nicely designed modern living room and dining area, fully fitted kitchen, equipped with all integrated appliances, three bedrooms, two bathrooms, guest toilet, nice terraces. The apartment is equipped with private individually controlled heating system on electricity, air-conditioning, internet and cable television connections. There is a garage available with the apartment.